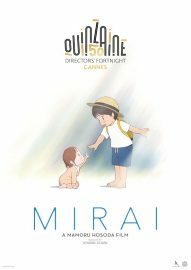 The latest work of Japanese writer-director Hosoda Mamoru, Mirai is a charming animated feature about the life and imagination of a four-year-old boy, Kun, and how he copes with feeling ignored after the arrival of his newborn baby sister Mirai. The protagonist is jealous of his sibling, who receives all the attention of his parents (Gen Hoshino and Kumiko Aso) and angry with his mother – calling her a hag. However, Kun (Kamishiraishi Mokaand) is distracted from his misery and tantrums after he wanders into his garden one day and his reality begins to shift. He meets Yukko the family dog, now a human prince in 18th-century garb (Mitsuo Yoshihara) who tells Kun that he too was rejected when the boy was born. Throughout the film, the child encounters various supernatural figures, relatives in other time dimensions: his grown-up sister Mirai (Haru Kuroki), his mother as a little girl, as well as a man on horseback – then on a motorcycle – who turns out to be his grandfather (Koji Yakusho). All of them teach Kun various lesson about life. Combining Charles Dickens’s Christmas Carol with the dreamlike fantasy vibes of Lewis Carroll’s Alice in Wonderland, Mad Hatter lunacy prevails when Kun runs away to Tokyo and confronts a nutty, odd-looking station master who spouts nonsense and demands riddles from the youngster in exchange for help. The distraught toddler doesn’t understand, and so is forced by the peculiar officer to board a train that looks like a dragon and is full of monsters: “Children who have nowhere to go, go to ‘Lonely Land'”. Luckily Kun’s teenage future sister rescues him, and in the process helps him learn to accept, appreciate and love her. With outstanding visuals, the graphics integrate simplicity with fantastic images and colour. A real-world scenario in which the dynamic rendered figures live out an everyday existence is intertwined with one that is otherworldly, magical and enchanted. The expressions of the characters are realistic, and Kun’s portray particularly aptly the many states of early childhood. Illustrations of the house and environment are plush and detailed; the atmospheric sound is excellent. 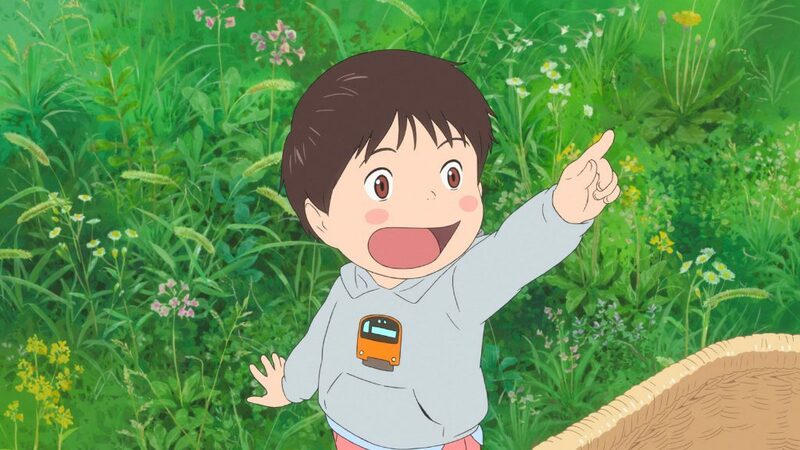 This sweet anime authentically depicts a preschooler’s perception and fears, yet is wonderfully fanciful and creative. It is about learning to grow up rather than clinging onto infancy. Very human, the theme touches on a childhood fear of being left behind. 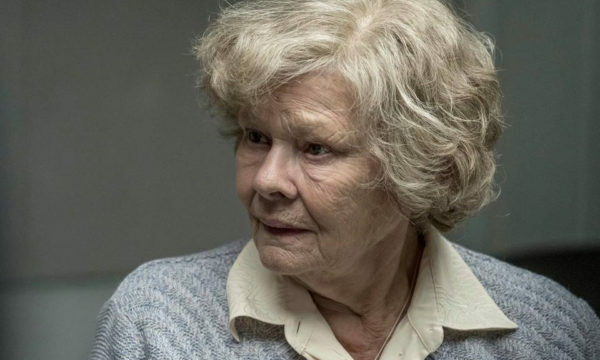 Poignant, smart yet innocent, and winsomely innovative, the film leaves the viewer with a smile – and maybe a little tear. Mirai is released in select cinemas on 2nd November 2018.